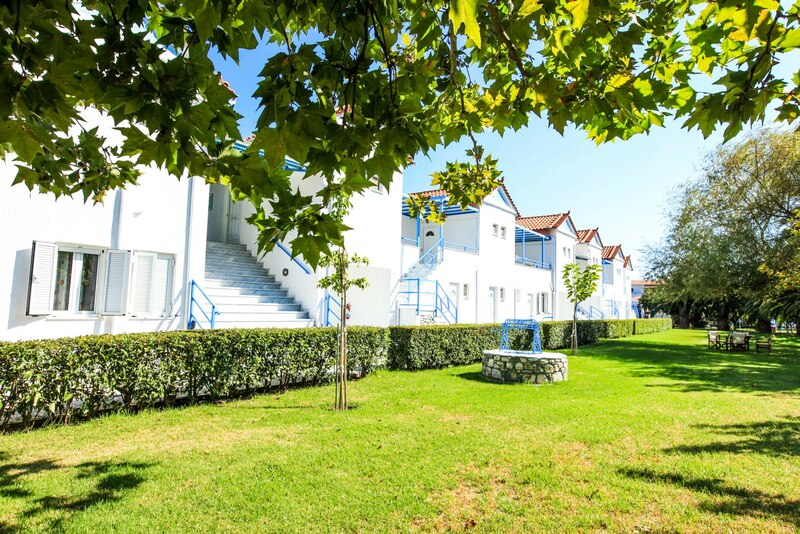 Hotel Ostria in Agia Paraskevi, Skiathos, Greece is a small and friendly aparthotel. 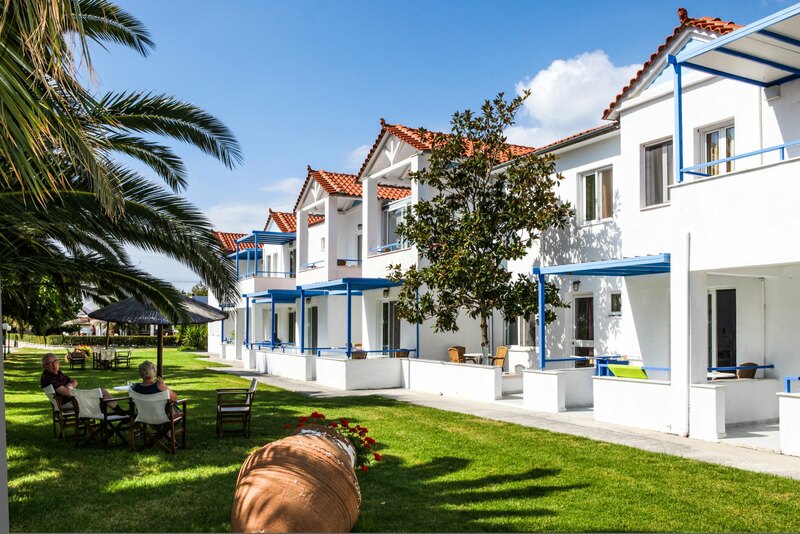 This family run hotel offers studios and apartments set in beautiful gardens with swimming pool and pool bar. The hotel is one minute from Bus Stop 16 but in a quiet location away from the road. Local tavernas are within walking distance and the beach is only minutes away. a great place to stay if you are going to a wedding at The Skiathos Princess Hotel.